Since the beginning of modern warfare, the U.S. government has utilized private manufacturing for the production of its vehicles, equipment and weapons. The watches the government issued to its troops were no exception. Instead of producing their own, the U.S. government generally provided a specification that was dutifully followed by its contractors. Enter the GG-W-113. 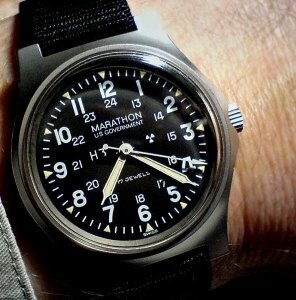 One of the U.S. government’s longest running specifications, this document detailed the design and efficacy requirements for the wrist watch issued to its military pilots. Issued on June 6th, 1967, this specification highlighted the U.S. military’s need for a legible, accurate, and durable timepiece for use in active combat situations. 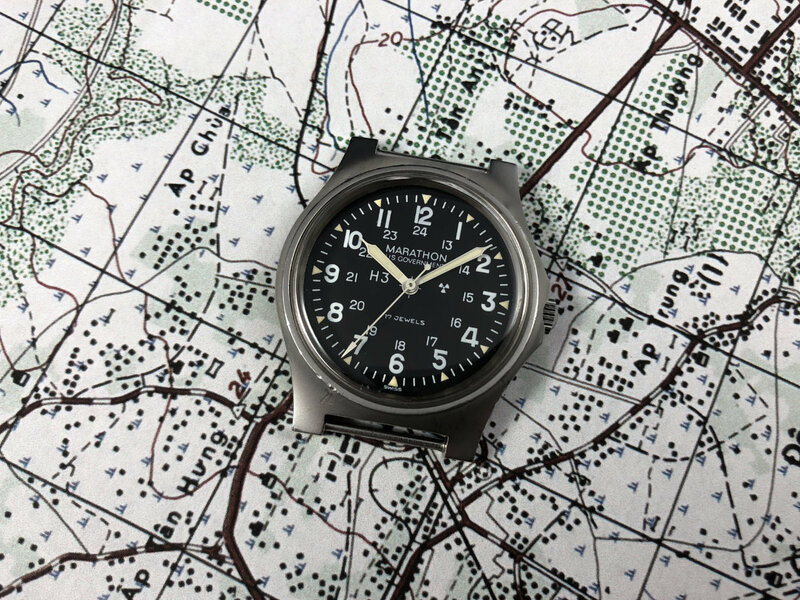 These are pretty standard requirements for a military watch, however the specification also includes detailed schematics for the dial and case design, with a bit of creative allowance. These watches were produced by American watchmakers Benrus, Hamilton, and Marathon, and were produced between 1967 and the late 1980’s, when quartz movements began to gain popularity and start replacing mechanical models. They were utilized most prominently in the Vietnam War, but may also have been deployed in conflicts within the Persian Gulf and other middle eastern theatres. 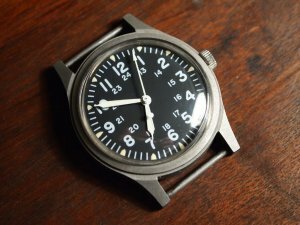 There are some “Waltham” GG-W-113’s floating around as well, however, since Waltham filed for bankruptcy in 1957, it seems questionable that these models would even exist. There is generally some confusion between the GG-W-113 specification and its predecessor, the MIL-W-3818B. 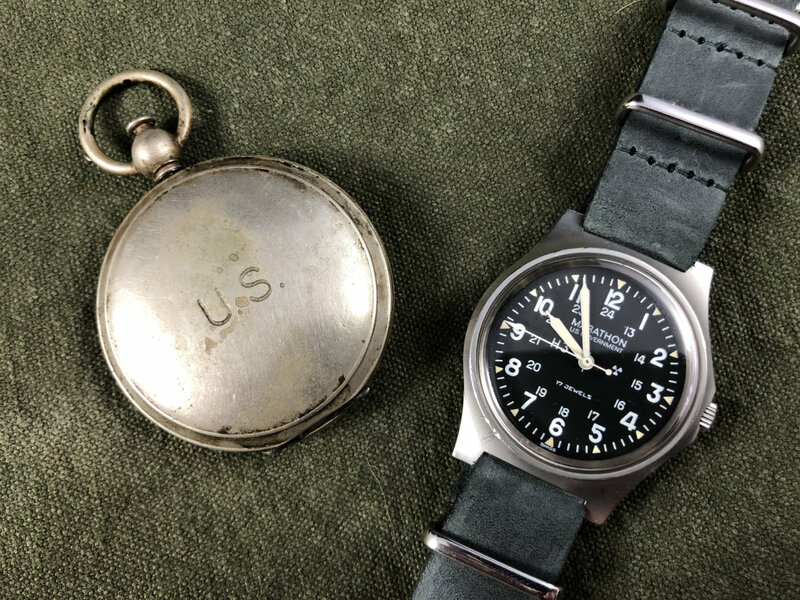 Although both of these watches look nearly identical, the GG-W-113 was issued to military pilots while the MIL-W-3818B was issued to troops on the ground. The MIL-W-3818B movement was generally considered lower quality, and differed primarily in its jewel count. Additionally, some of the field troop models lacked a hacking movement. 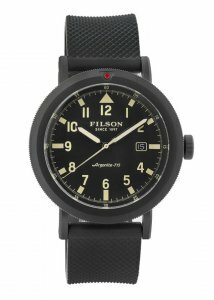 All of these watches will bear case back markings with contract type, federal stock number, manufacturing part number, contract number, manufacture month and year, and serial number. These marking make it easy to identify the manufacturer and year of issue for those looking to acquire one. 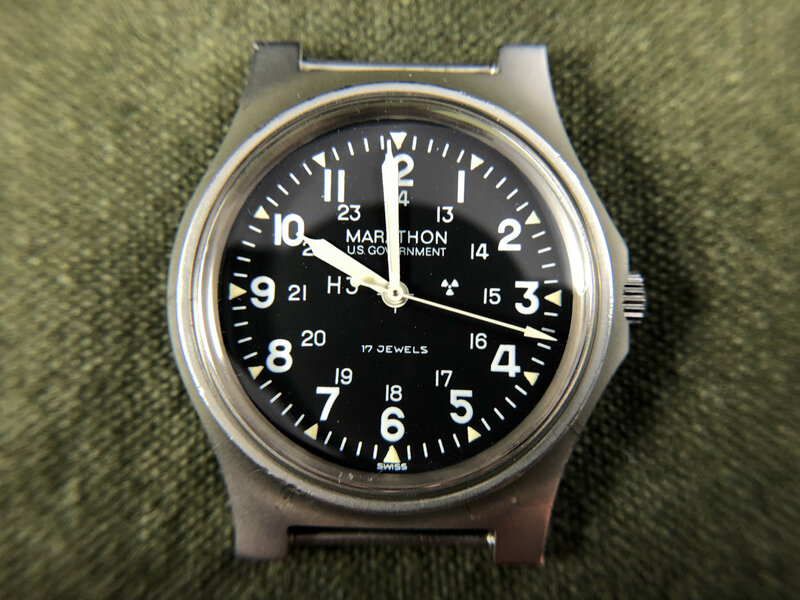 The dial layout for the various incarnations of this watch is extremely similar, with some manufactures taking liberties on the dial markings (see the Marathon’s busier dial). A classic black dial with 12 hours in arabic numerals, an inner ring marking 24-hour time, and a 60-increment seconds index with darts indicating the hour positions. At 34-35mm, they are relatively small by modern standards, but have ample wrist presence due to their lug length and high domed crystals. Luminous hands were produced using radioactive Tritium (hydrogen 3). 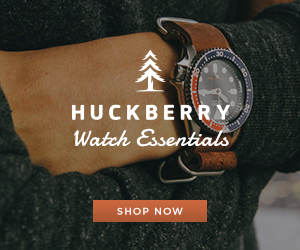 On vintage examples of this watch, the luminescent material is generally no longer glowing. Some may be concerned about wearing a piece of radioactive material on their wrist, however the amount used is generally so small that it doesn’t pose a risk to the wearer. 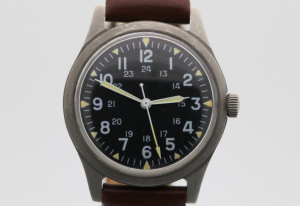 Additionally, the half-life of Tritium is only 12 years, so most vintage examples are inert. 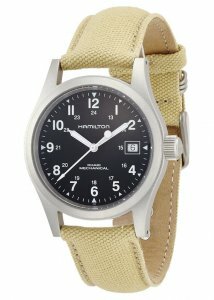 The cases on these watches were stainless steel, generally with a matte or parkerized finish. “Parkerization” is a method of protecting a steel surface from corrosion through the application of a chemical phosphate conversion. These finishes were more durable, less reflective, and generally better suited for military application as they held up better in extreme weather and under heavy use. 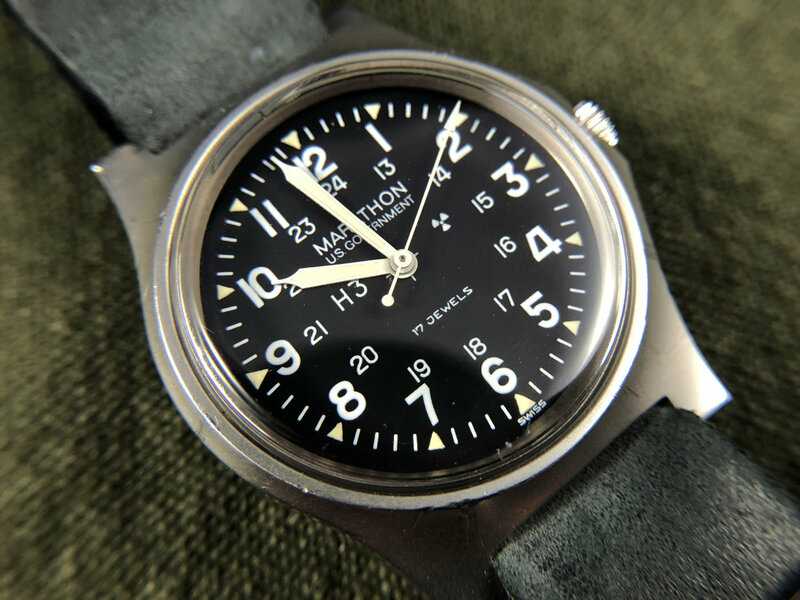 These vintage military watches are relatively plentiful, and can generally be purchased for the decidedly budget friendly price of $250 – $500. If you’re in the market for one however, keep in mind that service history can be questionable and original parts may have been replaced at some point during their lifespan. 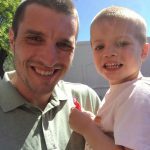 Always try to ascertain service history from the seller, if possible, before jumping in and making the purchase. 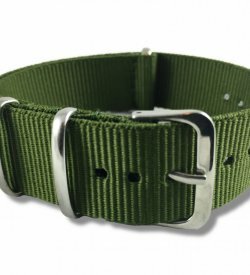 These watches were universally deployed on a Mil-spec nylon strap, typically black but sometimes in olive drab. 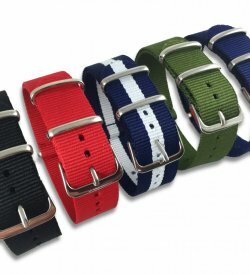 The lug width on these watches is slightly awkward though, at just under 18mm it can pinch a standard strap. 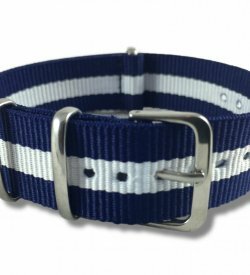 16mm straps don’t quite work either, showing a bit of the springbar underneath. 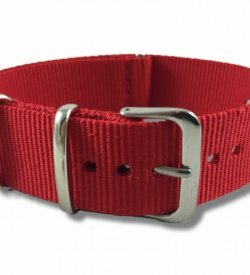 The best option typically is to find a pliable 18mm strap that can pinch a bit without becoming too deformed, leather NATOs seem particularly well suited for this. 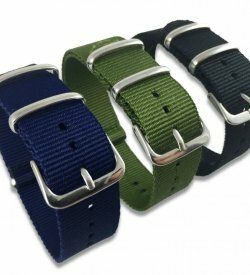 And keep in mind, these watches have fixed lugs, which means fitting a two piece strap would be impossible without heavy modification. 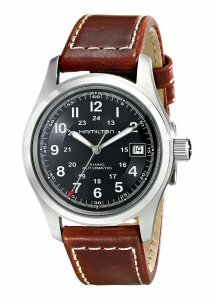 The Hamilton GG-W-113 is one of the more desirable of the variants, due to the modern popularity of the brand. 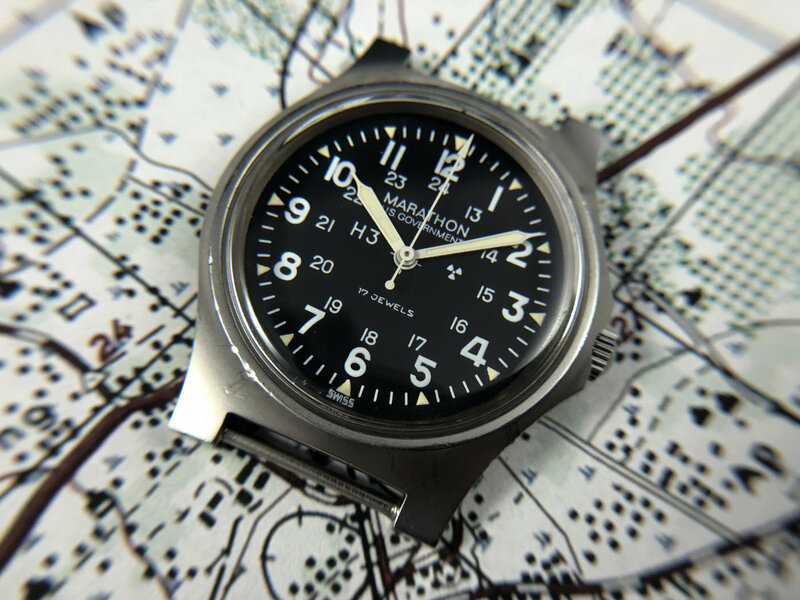 Additionally, Hamilton still produces modern “homages” to this model in the Khaki Field line, most notably the Hamilton Khaki Field manual wind. 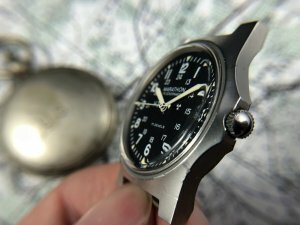 Many don’t realize that you can get a vintage original version of this watch for half the price of the modern production. The case is 34mm with a lug width of about 18mm. The crystal is domed and fitted slightly high, giving the watch a bit more thickness. Earlier issues of this watch have a one-piece case design that must be serviced by removing the crystal. Later versions of the watch came with a two-piece design, allowing the caseback to be pried off for easier servicing. Inside beats the manual wind ETA 2750 with hacking, and some are signed with “H.W. Co.” (Hamilton Watch Co). 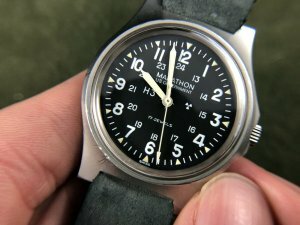 Hamilton is releasing a modern version of the GG-W-113 that is much closer to specification than the current mechanical field model. It’s slated for release in January 2018, although it appears to already be for sale in Japan. 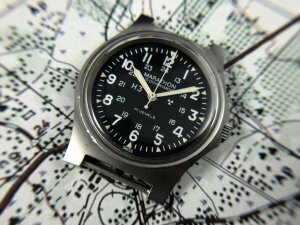 The Benrus GG-W-113 looks extremely similar to the Hamilton, as both manufactures utilized a sterile version of the design for their dials. One way to tell them apart is to look at the part numbers on the back of the case. 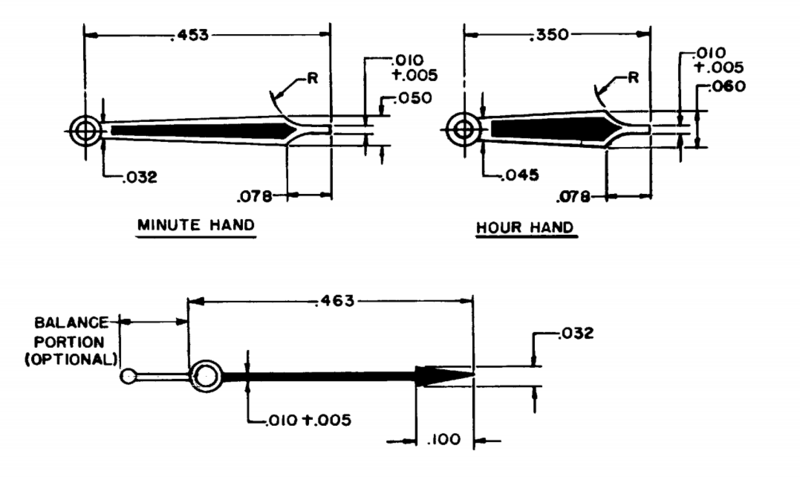 Benrus part numbers begin with “X”, usually XZ73075 or X3075. 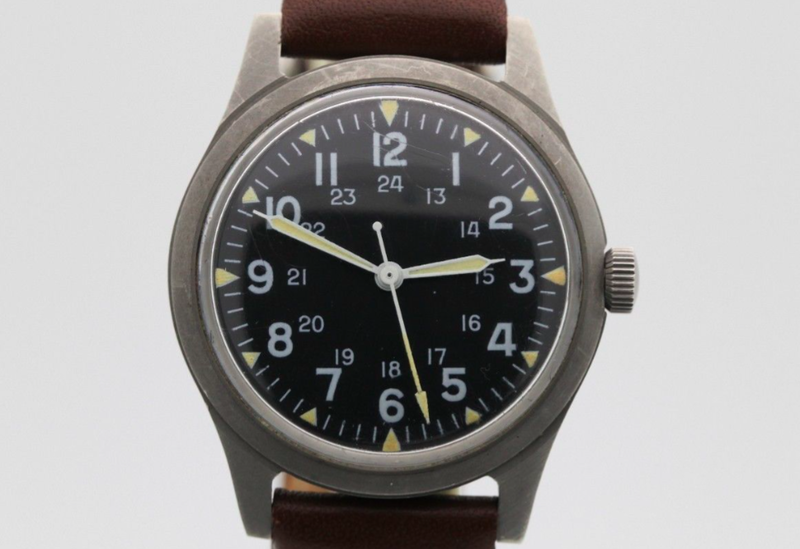 In addition to the military issue GG-W-113, Benrus also produced a civilian version that is known to collectors as the “Bullit”. 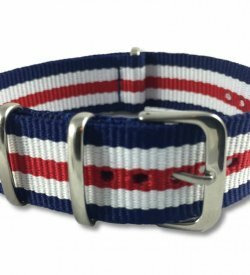 The “Bullit” was famously worn by Steve McQueen in the 1968 movie of the same name, gracing the wrist of the San Francisco cop “Frank Bullit” as he raced around the streets in his dark green Ford Mustang GT. 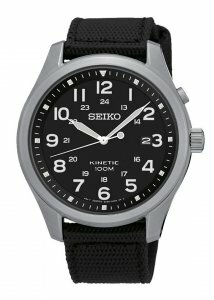 This model is easy to differentiate by noting its red-tipped seconds hand. The Marathon version of the GG-W-113 is considered to be the rarest, produced for only a few years during the 1980s. It followed the U.S. mil-spec closely, but differs from the other iterations in a few key areas. 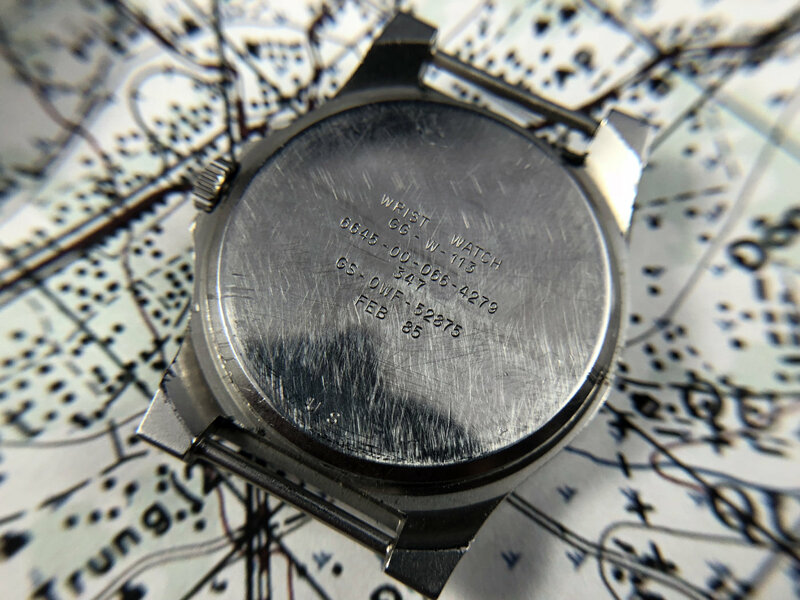 While the dial of the majority of GG-W-113s is sterile, the Marathon contains a lot of dial text. 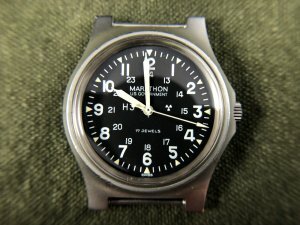 “Marathon” and “U.S. Government” are printed along the top of the dial, “17 jewels” is printed along the bottom, and both “H3” and the radioactive symbol are displayed along the center dividing line. Some day this detracts from legibility, while others insist it adds to the watches unique character. 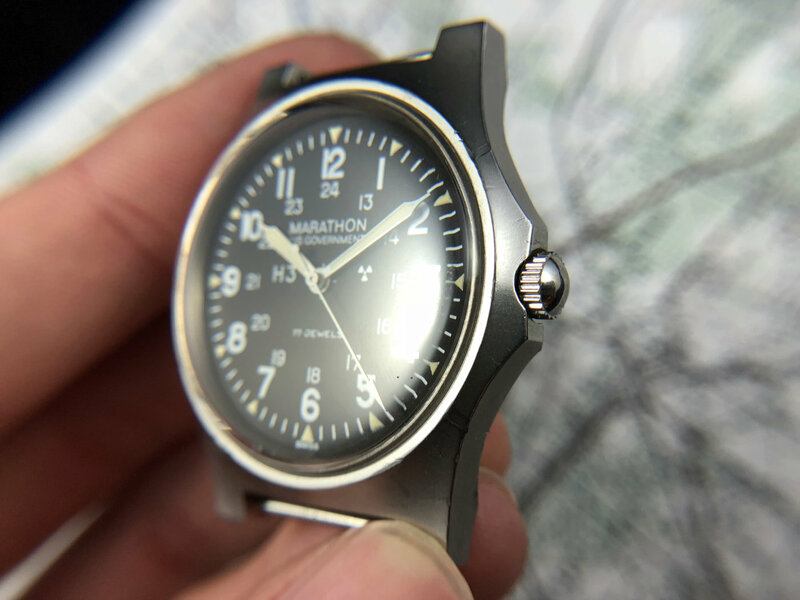 In addition to the dial differences, the Marathon also has a slightly difference case. This case was also found on some British military issue watches built by CWC and Precista, although those watches used quartz movements. Inside the watch is a 17-jewel ETA-2801-2 hand-wound movement signed by “Gallet”. Gallet is a historic swiss manufacturer and considered the world’s oldest watch and clock making company, with official production dating all the way back to 1826. 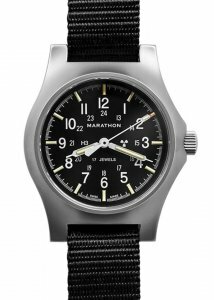 The Marathon brand was actually a trademark of Gallet, but was taken over by the Wein Brothers in 1984 during this collaboration. 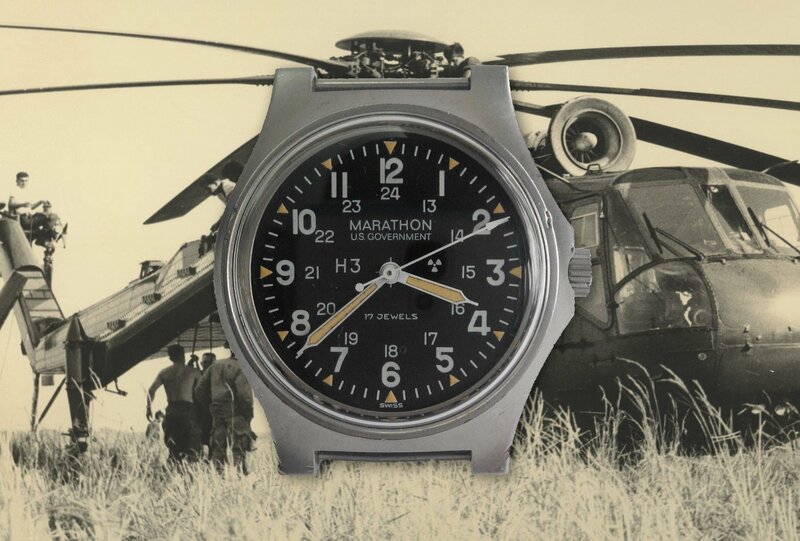 This collaboration marked the genesis of the modern Marathon brand, as they continue to produce military and civilian watches to this day. 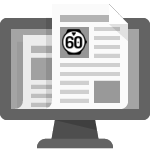 Interested in furthur reading? Check out my guide to the Top 5 best Modern Field Watches or my in-depth review of the Hamilton Khaki Field Mechanical. Great article, but you are leaving out the Altus models made in 1986 by Glycine. Thanks Michael! Was not even aware of that model, looks extremely rare. I’ll see if I can dig up some more info on it. 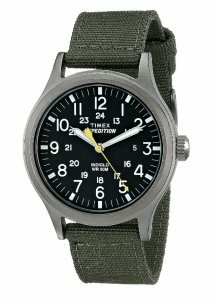 I have one of these military watches. It has no name on the face says G-113 on back edge. Also has xz…so im assuming Benrus by what you said. Problem is, it does not hack. Does that mean its a fake??? Douglas, not necessarily… it could just have a broken hacking mechanism. You could email me pictures at mike@60clicks.com if you want me to take a look.